Illustration made for the Instagram of Misole, online-shop. The illustration is divided in 6 posts (or frames) and in each one needed to have a product of the store. 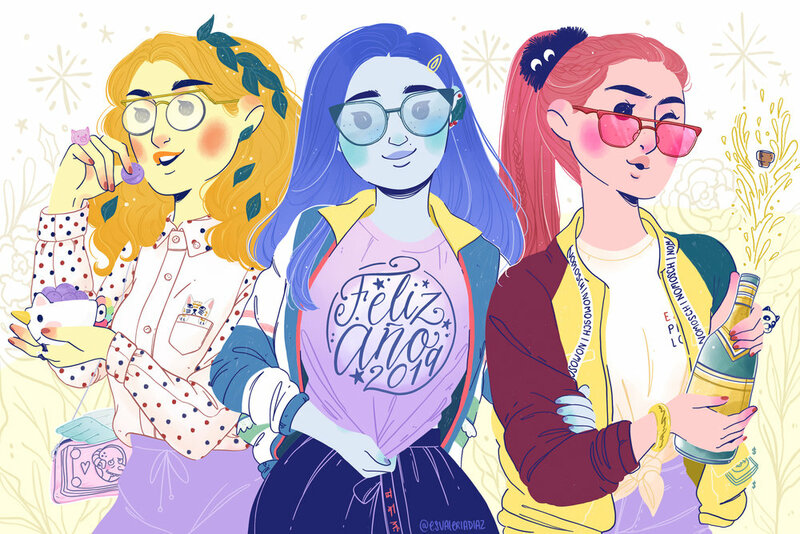 Ilustración realizada para el Instagram de Misole, tienda online. La ilustración se divide en 6 cuadros y en cada uno se necesita tener un producto de la tienda. Thanks for taking a look! • ¡Gracias por ver!